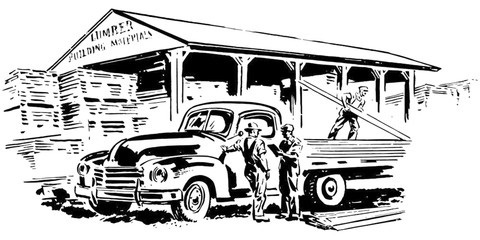 Contractors Choice Lumber LLC opened on May 1, 2013. 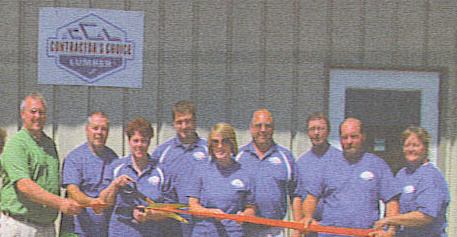 There are three co-owners (Cody Bessette, Keith Graf and Brenda Thomas) bringing you 61 years of combined experience in the industry. Our company is focused on "contractor" sales. We value customer service and understand how important our contractor's time is. 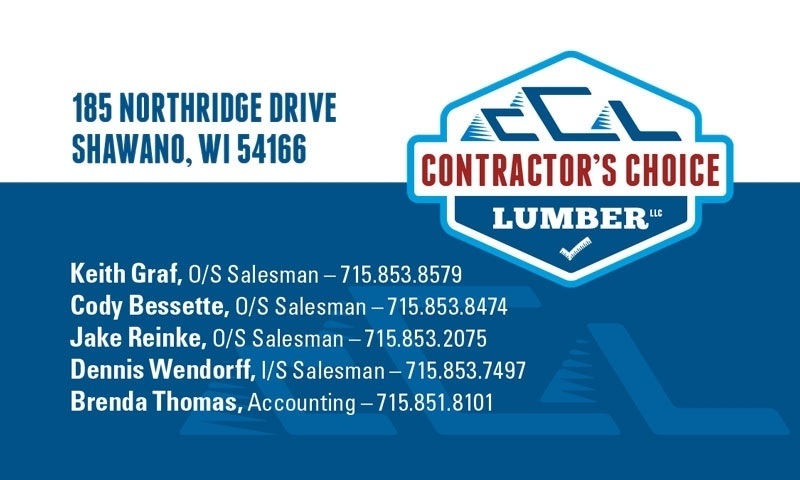 If you are a contractor in the Shawano and surrounding area and are looking for a place to call "home", please stop in and meet one of our knowledgeable staff. We look forward to serving you. We offer a full line of building materials, free estimates, design service, and delivery.